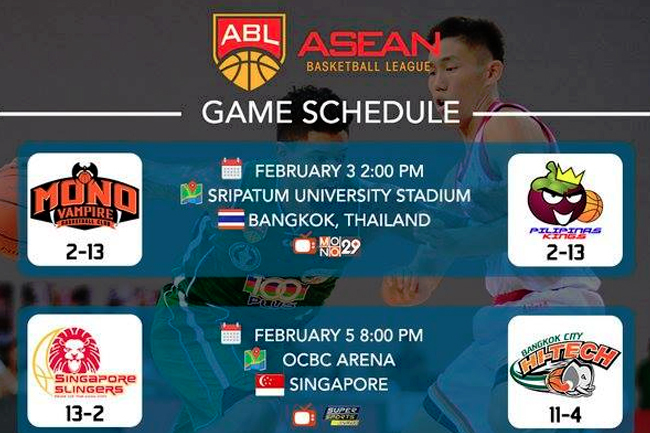 Filipino basketball fans have all the reasons to be rolling back again in the Asean Basketball League (ABL) when it opens its 6th season this October 2015. 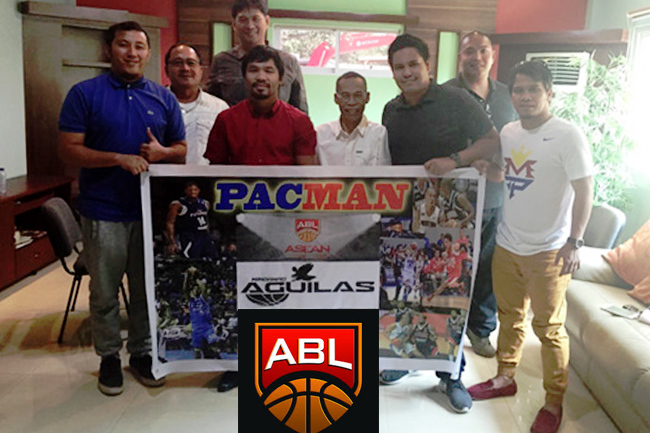 Pacman Mindanao Aguilas is the new kid in the regional professional league representing the Philippines. The Aguilas has the backing of no other than the 36-year old People’s Champ Manny “Pacman” Pacquiao, hence his alias in the team’s official name. 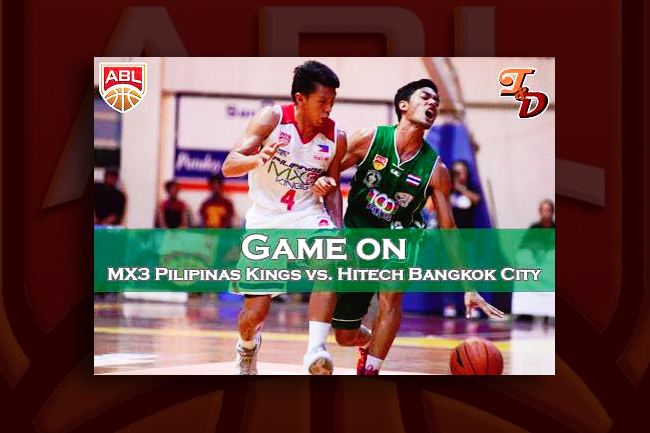 This is the third professional basketball team that Manny Pacquiao is largely involved. He is the playing-coach of KIA in the Philippine Basketball Association (PBA) and the owner of the MP Hotel team in the PBA-D League. The franchise will be consisting of players mostly from the Mindanao region and to be coached by Niño Rejhi Natividad. 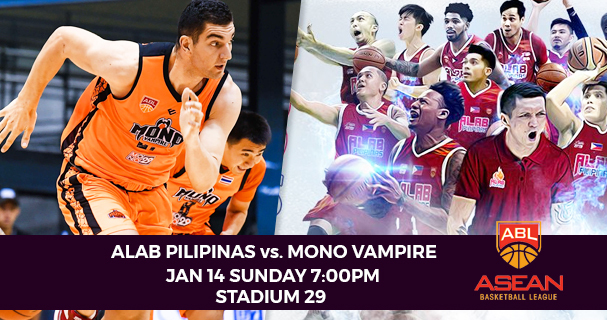 Both two teams that represented the Philippines in the ABL’s previous seasons have won championships: the Philippine Patriots in 2009-2010 season and San Miguel Beermen in 2013. With the Aguilas in ABL, the Philippines is expected for a comeback in the league champions’ list. 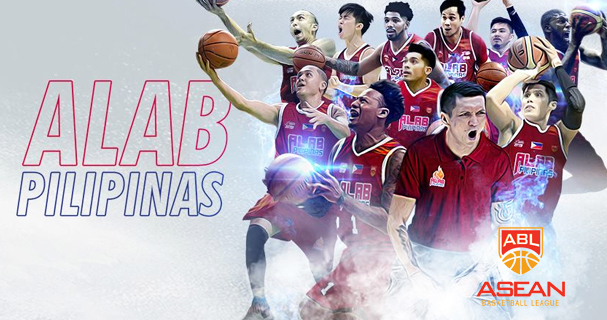 There was no Philippine contingent in last year’s season after ABL champ San Miguel Beermen played back to the PBA. Coach Natividad acknowledges the fact that his team has to try its best to live upon the expectations of many. He promised that team Aguilas will be a competitive one though majority of its players are untapped ones from the southern part of the Philippines. The winning attitude of Manny Pacquiao is the team’s inspiration. “Playing in the ABL gives players from our area an opportunity to showcase their talent. Since Boss Manny (Pacquiao) is a proven winner, he wants our team not just to participate but also to excel, compete against the best in the Southeast Asian Region, and contend for the championship in our maiden season,” he said. The Aguilas has also the backing of Zamboanga businessmen Mark Chiong and Rolando Navarro Jr., Monsi Dela Cruz (general manager of Lantaka Hotel), and various mayors and governors from the different cities and provinces in Mindanao. To promote peace and unity in Mindanao is also one of the aims of the inception of the Pacman Mindanao Aguilas. 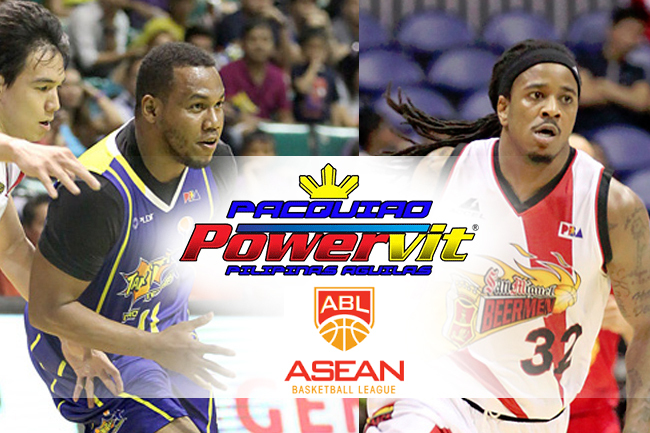 Will you cheer for the Pacman Mindanao Aguilas? 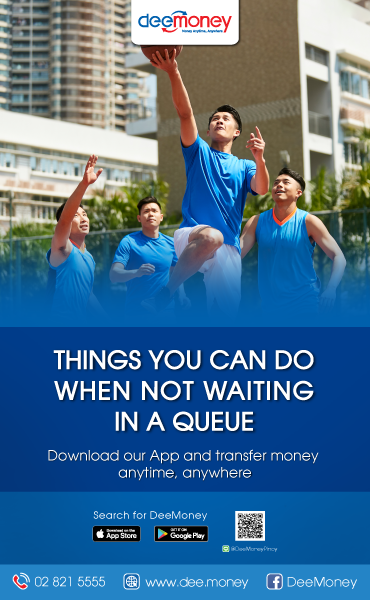 Tell us your thoughts!